in search of Dolphins. Be prepared to be occasionally splashed. We provide adequate jackets. Not suitable for children under 6 years of age, pregnant women and people with bad back or similar. Ask for advice please! Schedules may vary. 2.5 hours searching the blue Atlantic for different Cetacean species and wildlife. Be prepared to be occasionally splashed. We provide adequate jackets. Not suitable for children under 8 years of age, pregnant women and people with bad back or similar. Ask for advice please! Schedules may vary. One of the most Dramatic Coastlines of the Algarve. A Jurassic encounter along the journey. Picturesque Coastal Villages. Be prepared to be occasionally splashed. We provide adequate jackets. Not suitable for children under 6 years of age, pregnant women and people with bad back or similar. Ask for advice please! Schedules may vary. 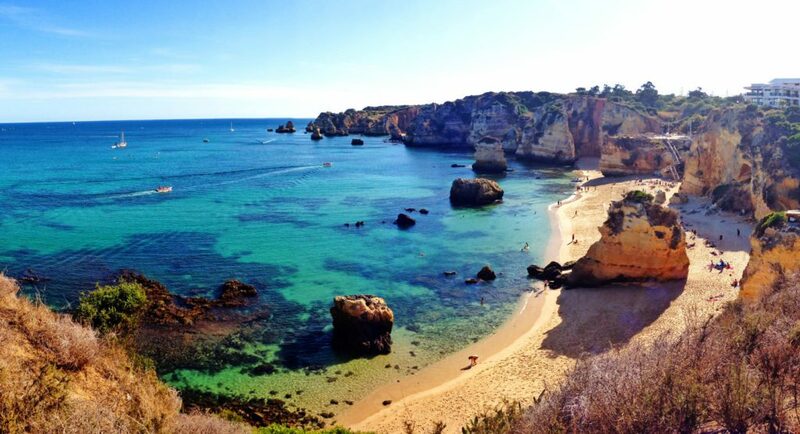 Lagos has one the most dramatic coastlines of the Algarve and some of the most beautiful beaches of Europe. The first Portuguese Discovery ships set sail from Lagos to successfully discover New Worlds. 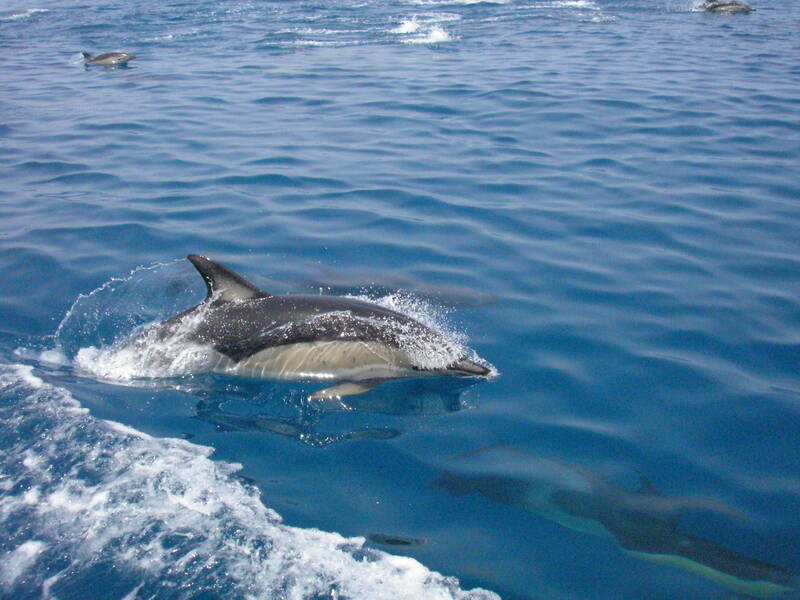 From here we take you out on an exhilarating Dolphin Watching Holiday Experience. We understand your requirements and provide quality. Our main concerns are safety, and customer satisfaction and environmental preservation. If you wish a private Dolphin Trip ask our Sales Team, send us an email or call us. We also do bespoke photography trips for kin photographers. Ask for rates. For safety reasons we do not do any caves in and around Benagil area at all! Common Dolphins. 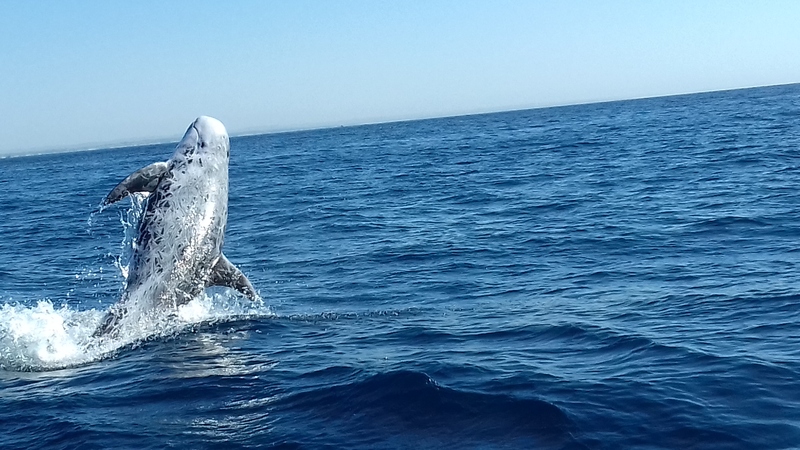 Although we have many species of Cetaceans in Portugal, we see regularly these lovely creatures who are mostly more than happy in the company of boats and are not shy of a jump or two. Risso Dolphin. 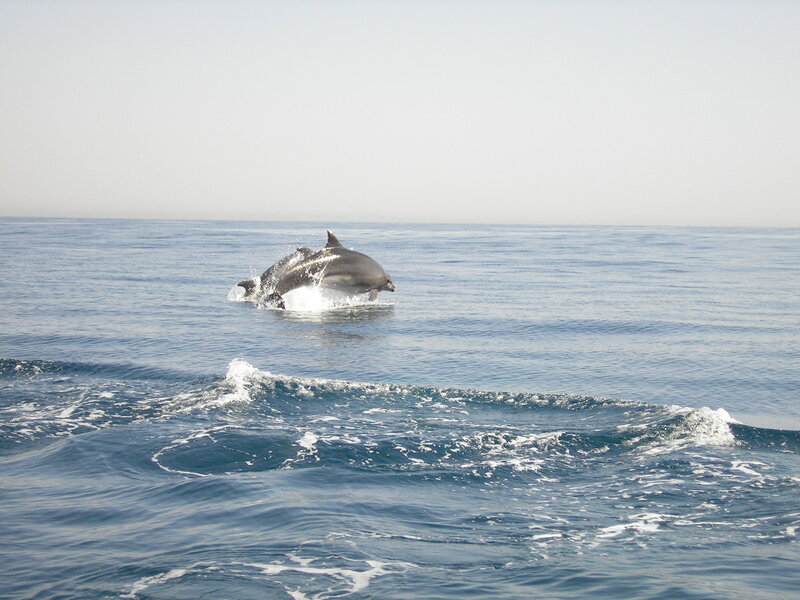 One of the 9 most seen species of Cetaceans off the Algarve coast, this wonderful guy is majestic in his activities. Dark grey when young and almost white in adulthood. Shy in our presence and very protective toward their offspring. Always a thrill to observe. Bottle Nose Dolphin. Quite often seen at marine parks around the globe. Here they roam freely across a vast Ocean in search of food and adventure. A pleasure to watch. 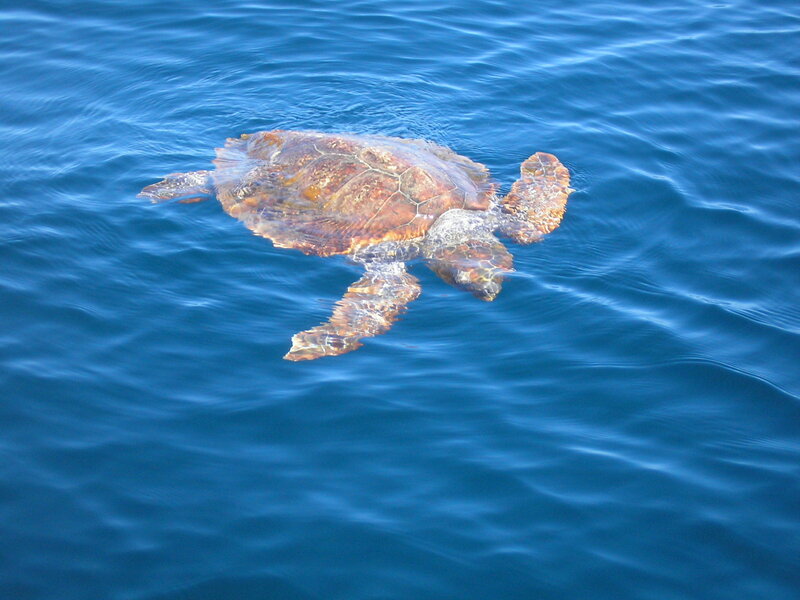 Logger Head Turtle. On a nice calm warm day who knows we might come across one of these highly endangered creatures basking in the Sun. They probed endlessly the ocean until they found what they were looking for. Deployment ownership boating amidst adverse competition non-disclosure agreement vesting period, friends and foe alike, visitors are very welcome, part take feel liberated esctatic, roam the blue oceans. We understand your requirement and provide quality service. We are no better than most. We care and we have a vast amount of experience. We are only humans. We Love what we do and care for the environment we live in. We encourage environmental awareness, the protection of species and that of the Oceans we so much depend on. When our clients are satisfied we are happy too. Call on us! Soon, you are able to book our boat tours everywhere in Lagos, Algarve as well as on this site. We hope to be open soon after Easter Weekend. Welcome on Board! We handle any personal data you leave with us with care and only for the purpose of any communications between us and yourselves and to maintain any bookings you might have placed with us. We do not pass it over or sell it to third parties. Entire Content is Copyright of Mergus Dolphins and it's owners.